Campaign 2016 Update: During a week of reconciliation between conflicting parties on the GOP side of the aisle, the heat in the kitchen took a significant upward turn with former NSA head (and retired General), Michael Hayden, entering the fray over Hillary’s abuse of her private email server, where he observed, “Every foreign Intelligence service in the world was thumbing through (her) email server”, which appears to be confirmed by further reports that the Russian Foreign Ministry has been debating whether to release some 20,000 emails hacked from her account. And her plight has only been made worse by the revelation that she has received over $100,000,000 from Middle East regimes, which posed massive conflicts of interest. Under these circumstances, Bernie supporters may soon find their candidate the presidential nominee of the Democratic Party. Terror drills! False flag alert! 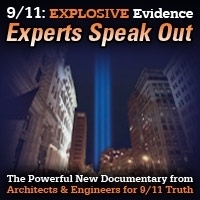 Will 9/11 blow wide open? 20) Another coup attempt in Venezuela? 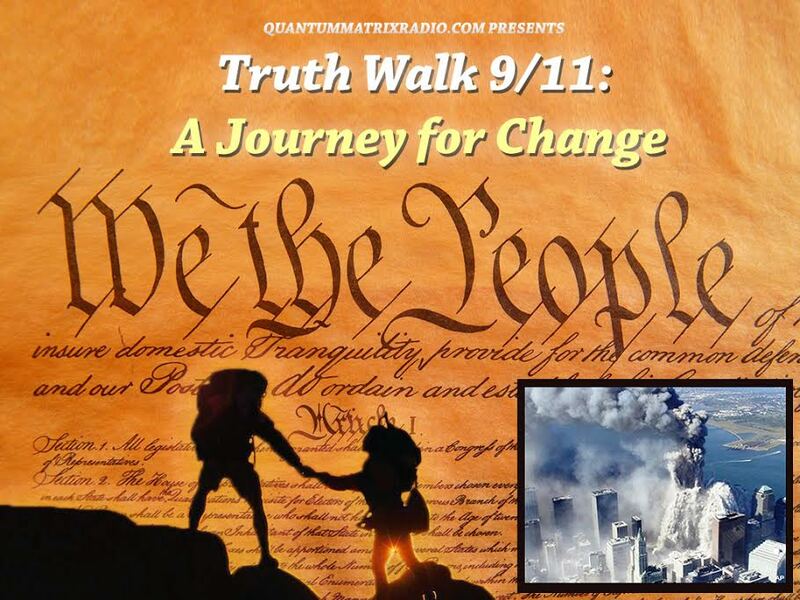 This entry was posted on Thursday, May 12th, 2016 at 10:31 pm	and is filed under 9/11, Anthrax Ebola, Anti-War, Bio-Chem/Warfare, Censorship-Propaganda, Concentration Camps, Cyber-Drone-Space Warfare, Death Squads, Disaster Capitalism, Econo, Education, False Flag Weekly News, False Flag/Fake Terror, Freedom, Genetic Engineering - GMOs, Geopolitics, Human Rights, Immigration, Kevin Barrett, Martial Law, Mind Control, News, Nuke War - Nukes, Occupation, Pedophilia, Politics, Protest, Regime Change, Rendition, Social Engineering, Surveillance, Swine Flu, Torture, Vote Stealing, War Crimes, Weather-Earthquake Warfare, Zika. You can follow any responses to this entry through the RSS 2.0 feed.